The perfect way to end the year! Thanks for journeying with NewThing.net in 2017! I am brimming with pride and joy! 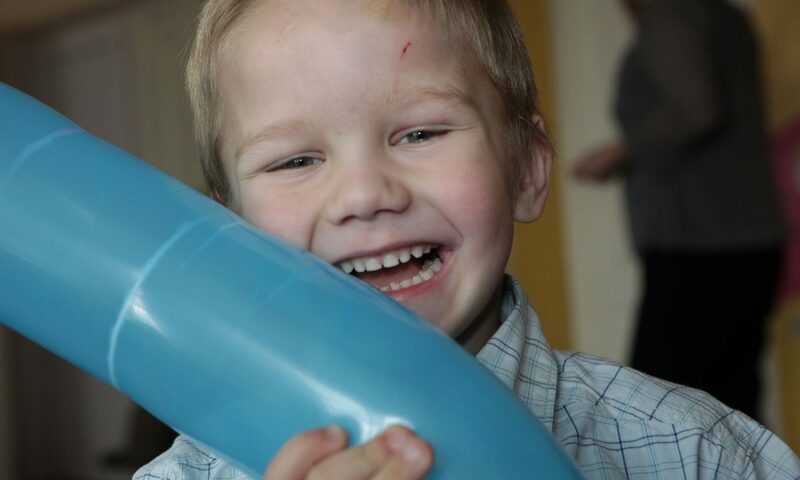 Generous friends of New Thing have FULLY FUNDED the children’s ward at Shumilina Hospital in Belarus! Every child will have a new bed, a new visitor chair, and a new private nightstand cabinet! Thank you so much to every dear soul who contributed. And special thanks to the two friends who led the charge with the Matching Challenge, contributing two beds for every one bed donated. I think you’ll also smile when you see the children and workers at Rudensk, in a lively new photo report here. Thank you again … and merry Christmas! Worst beds in the world? I’ve never seen such awful beds, in any children’s institution in Belarus, as I saw in the old hospital at Shumilina (“shoe ME lean uh”), about 25 miles from the Russian border. There are no box springs, just flimsy wire mesh. I sat on one and sank almost to the floor. You can see 3 photos of them here. The hospital simply does not have the money to replace the beds. Even the little nightstand cabinets next to the beds are literally falling apart. Could we give them new beds for Christmas? One new bed is only $84.93. For every bed provided by a friend like you, each of them will provide another bed. This means every bed you provide becomes THREE beds. They only need 21 beds total. We could replace EVERY BED IN THE CHILDREN’S DEPARTMENT of the Shumilina Hospital. And if there’s any extra, we’ll provide a nightstand and a visitor’s chair for each child, too. I don’t know what kinds of gifts you’re planning for family and friends this Christmas. But I hope you will look kindly on the children of Shumilina, and provide a bed, or part of a bed. Any gift you can give today will help. Whatever you give will be multiplied by 3, up to the total of 21 beds. Let me hear from you soon, please. I’d love to send a Christmas message to Shumilina with the good news that every child in their hospital can have a brand-new, excellent bed. Here are the beautiful children in the “little home” that New Thing built in Zhodino!